Drummer and band leader, David Hansen, features the best jazz artists in New Orleans on his nightly performance, since 2006, at Houston's Restaurant, St. Charles Avenue. His Garden District Band (Trio) featuring pianists, bassists and drums perform nightly on a seven foot Steinway, bass and Yamaha Maple Custom Absolute drums. They provide an intense, groove and swingin' session every night. Hansen's Garden District Band has performed for events worldwide with the trio, five to "Hot Groove 8" in Argentina, Brazil, Canada, Japan, Malaysia and Turkey. 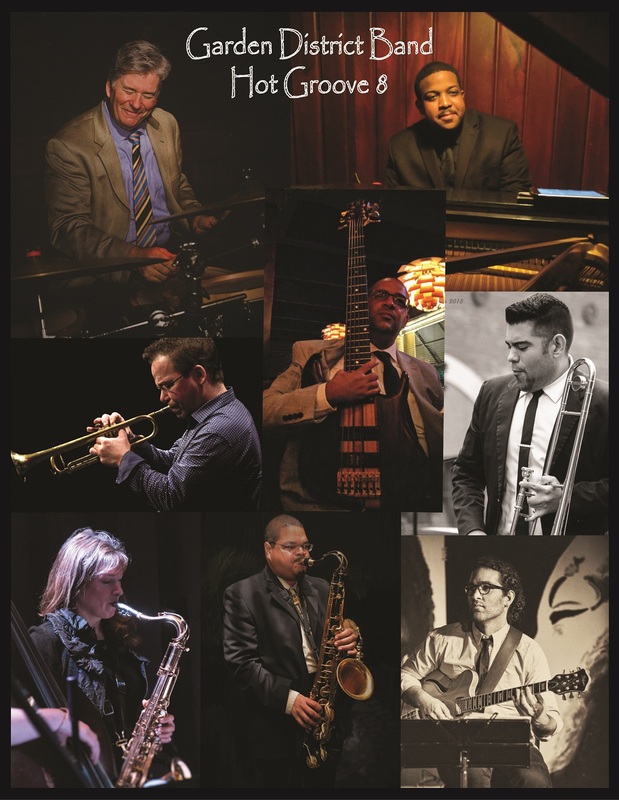 The musicians are world-class professionals and have collectively performed as freelance artists with many best known "name" jazz artists in the world. The Garden District Band performs from a huge repertoire with original compositions, classic standards, very old New Orleans traditional jazz, big band hits, bebop, Latin/Jazz to funky New Orleans street beat or 2nd-line songs in a very creative and highly improvised setting. Jazz and Latin groove "infused" the Garden District Band performs from the Classic American Songbook with Swing, Ballads, Bossa Nova, Samba and quasi-rhumba styles with a unique New Orleans feel. They perform in their own style with influences from great, swinging and "in-the-groove" performers such as Oscar Peterson, Bill Evans, Horace Silver, Monty Alexander, Gene Harris, Bud Powell, Dave Brubeck, Ahmad Jamal, Joe Zawinul, Herbie Hancock, Brad Mehldau, Wynton Kelly, Chick Corea, McCoy Tyner and many others. If you like these artists, you will love the Garden District Band. The Garden District Band has ten albums available for purchase from all major digital music locations. 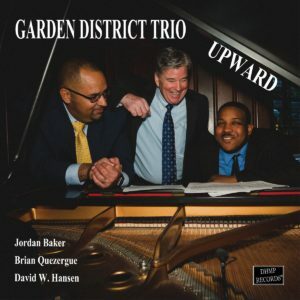 CD's can be purchased at our live performances, Louisiana Music Factory, and on-line at CDBaby, iTunes, Google Play, Amazon Music ...search for "Garden District Trio"
Hansen features many of the best jazz pianists and bassists performing in New Orleans. The Garden District Band, trio to "hot-groove 9" and the "GDB-NOS Super-Band" are available for private and public performances. They are flexible with their performance repertoire and do very well selecting the appropriate performance material for a jazz festival or private event where the moods are varied. The Garden District Band is a modern jazz group performing original compositions, songs from the Classic American Songbook, Great American Songbook, classic jazz standards, Bossa Novas, Sambas, Latin/jazz, ballads, swing and uptempo jazz. Presented with a very high level of musicality. Over 9,000 hours of performance. The Garden District Band has performed seven nights a week since 2006. Available for your event and performances world-wide. This group is tight and likely to be slightly well rehearsed. The Garden District Band is available from a trio to Hot-Groove Nine and also as a super-band combining the Garden District Band with a Brass Band ... this combination is musically amazing!